CLEAN CARFAX ! LOCAL NO RUST GA TRUCK ! LOADED 4 X 4 ! RUNS & DRIVES GOOD ! 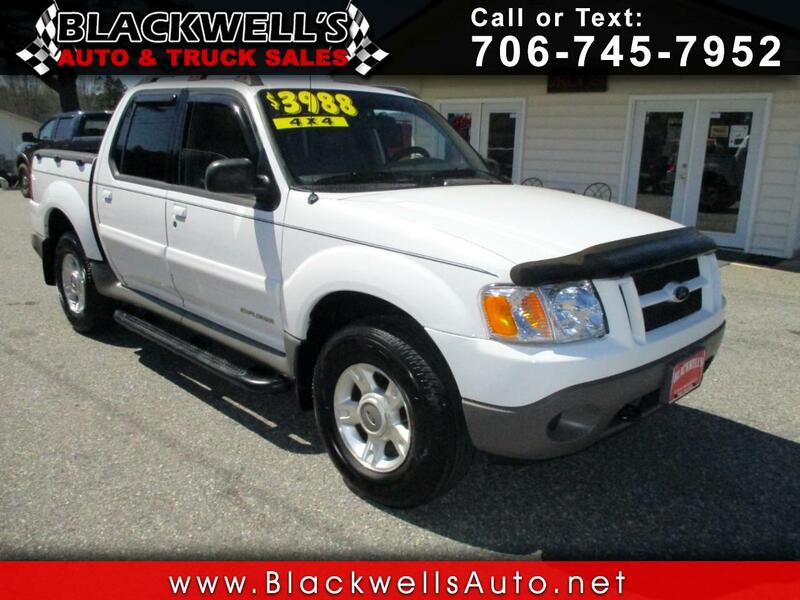 GREAT VALUE IN A MIDSIZE 4 DOOR TRUCK !